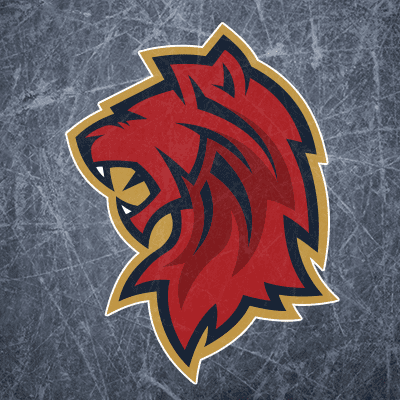 Highlights from the Elite League game between Edinburgh Capitals and Nottingham Panthers on Sunday, 25th February. 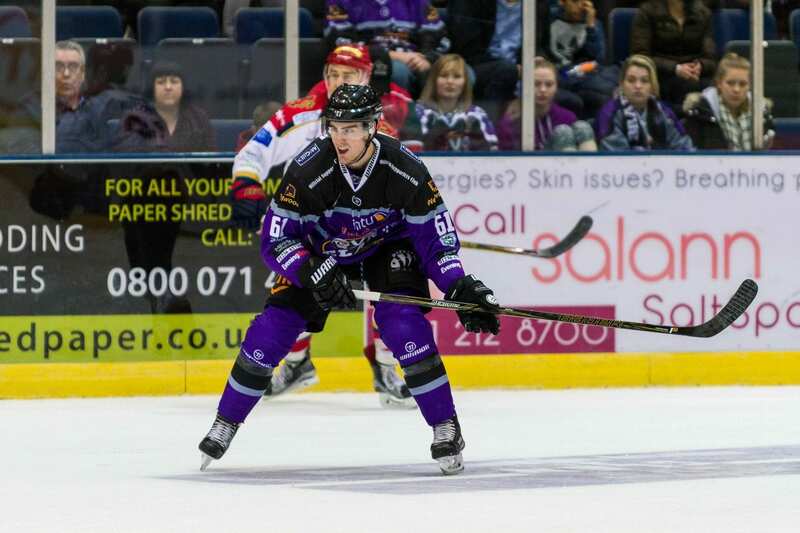 Highlights from the Elite League game between Edinburgh Capitals and Dundee Stars on Sunday, 28th January. 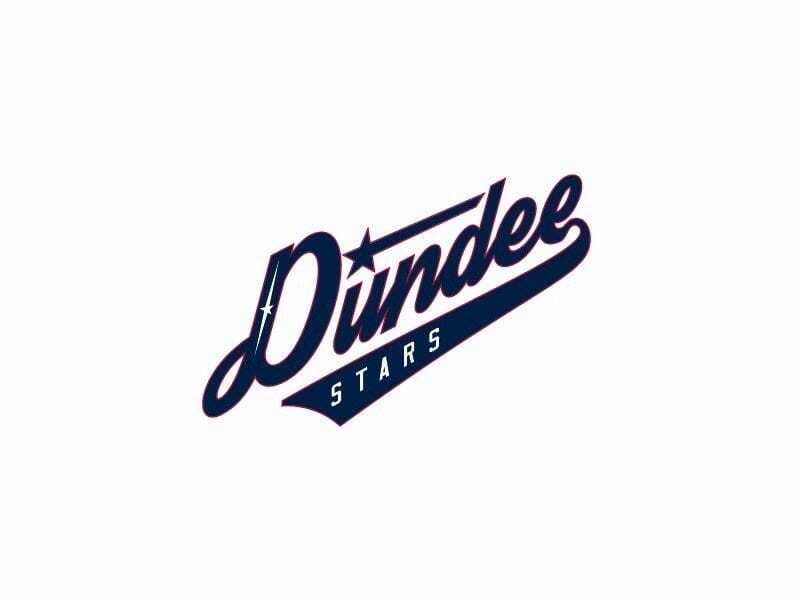 Highlights from the Elite League game between Dundee Stars and Fife Flyers on Sunday, 30th October.